Looking for the best casino bonuses at trustworthy casinos? We bring you a comprehensive and 100% independent selection of popular and trusted online casinos and the best online bonuses. We give you tips and show you what to look for when you decide to play at an online casino. From customer service to payment options and from deposit bonuses to security and fair play, we’ve checked it all and tell you how it is. 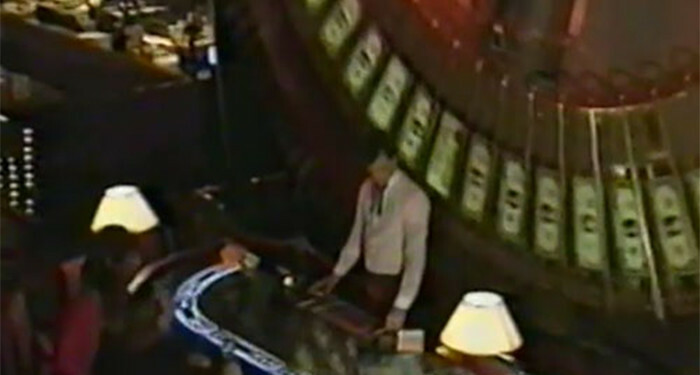 It was only 20 years ago when gambling was mostly done in land based casinos. The Internet was just starting to flourish and the very first online casinos popped up. Nowadays we are completely used to online gambling with a wide variety of games ranging from slots to card games and from craps to horse racing. 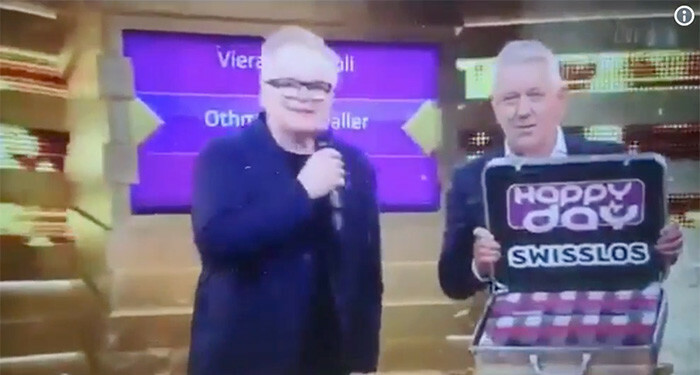 In Switzerland, a very chaotic lottery took place live on television during Christmas. Big winner and shortly after bad luck was Andreas Bürkli who missed out on a million Swiss Franc (888,000 euros). For Andreas Bürkli it was a lottery dream that came out when his name was announced by the German singer Herbert Grönemeyer. Yet this dream would never be granted to him, because the Swiss public television channel SRF did not apologize much later about the fact that Bürkli was wrongly chosen as the winner by a technical mistake. Now here's a nice delayed Christmas story: Andrew Clark, a 51-years old builder from Boston, Lincolnshire, became a millionaire overnight by winning a £76m EuroMillions jackpot on 2 November. The winning tickets was tucked away in the visor of his van up to six weeks after the draw. 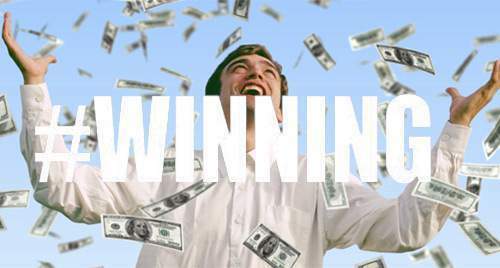 He finally got the winning ticket out of the stash in his van after his partner Trisha kept urging him to do so. Casumo Reel Races: Now Every Hour! 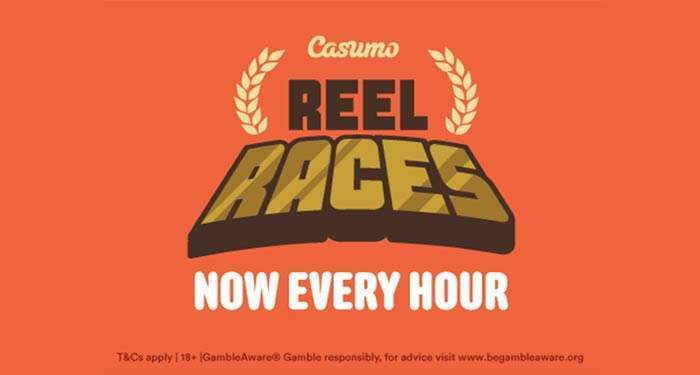 Casumo Reel Races will from now on run every 60 minutes at Casumo Casino. Casumo will keep them running 24/7 as usual and the daily highlight will remain the event starting at 20:00 (CET) with a grand €/£2,000 prize at stake. To find out which race is up next, players will need to login to their account and tap the Reel Races box. It's that time of year again. The days are short and it is cold outside so no reason to go out. 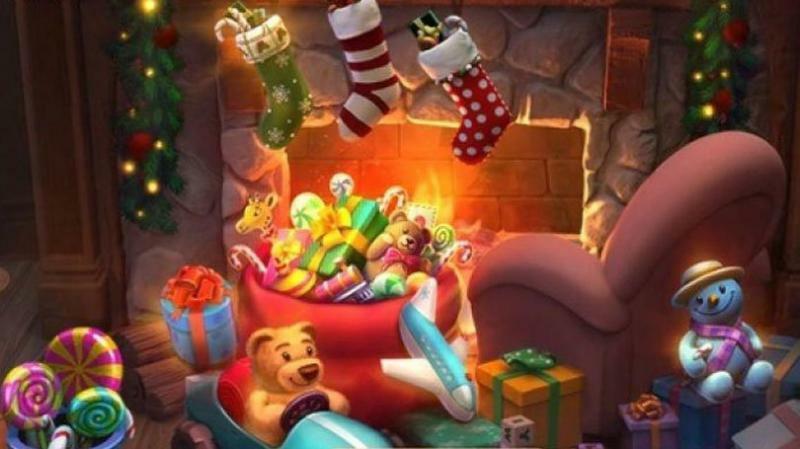 Fortunately there is some nice online entertainment that can help you get in the Christmas mood. 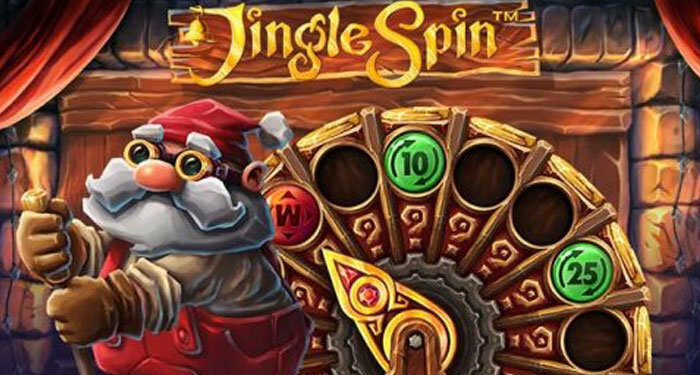 At Casinokings Club we always look forward to this time of year and it is a good reason to get out some of the best christmas themed slots. We have put together a top 5 of our favorite games. 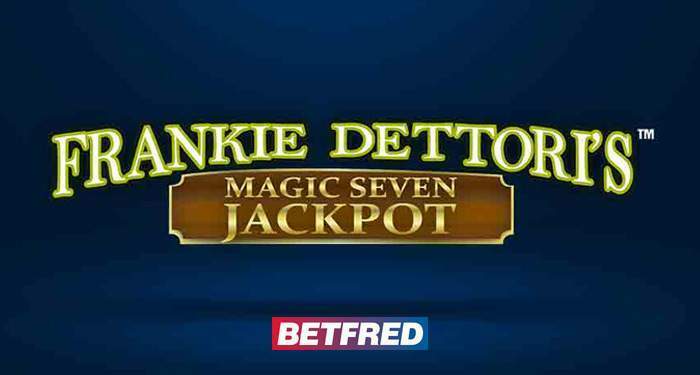 A player who believed he had won a £1.7m jackpot prize from Betfred online casino is suing this company after being told his win was a computer error. After a few days the online casino contacted Mr Green to tell him that a “software malfunction” had occurred, his win was not legitimate, and he would not see a penny of his jackpot prize.